joined in on the fun this year! 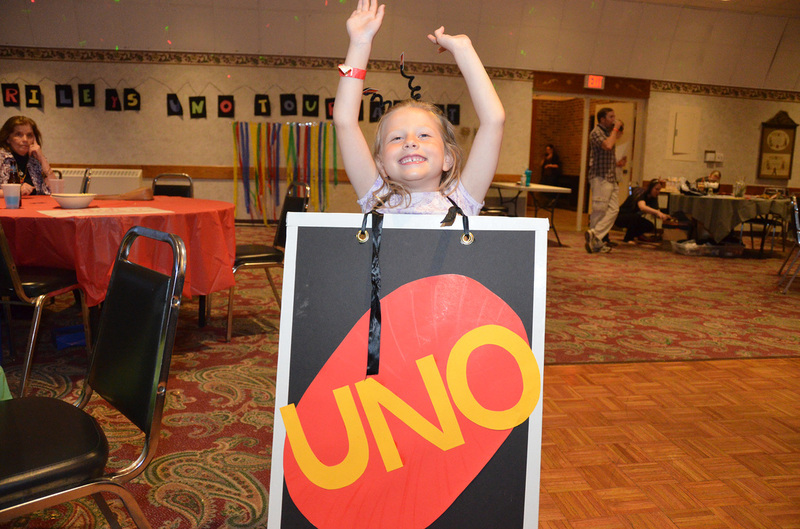 Riley's UNO Tournament 2015 was a great success!!!! 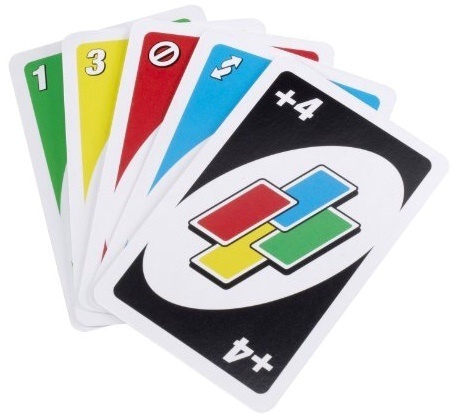 Did you know you can play UNO "and" help seriously ill kids all at the same time? Well now you know! 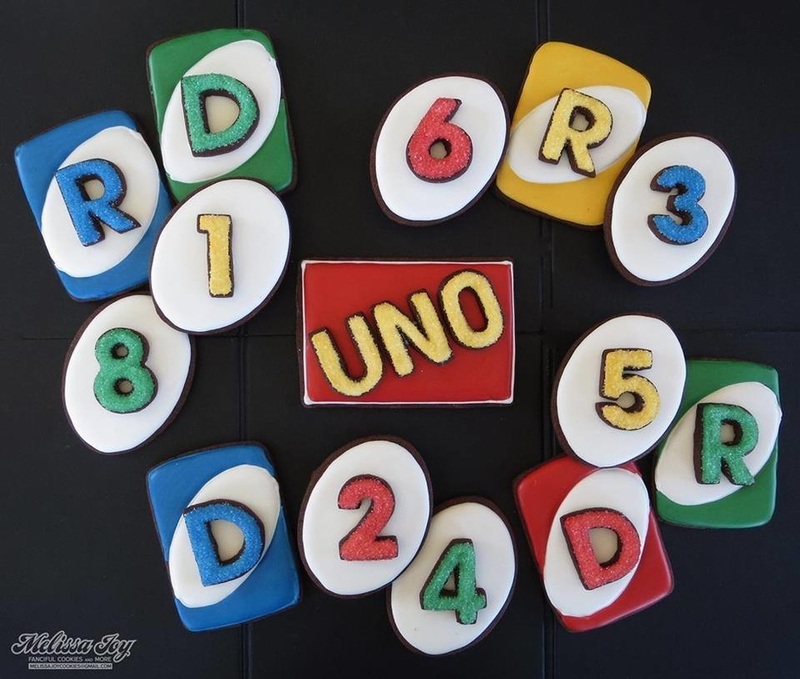 Please consider competing for a trophy this spring in our annual UNO tournament as we Play in May to raise funds for specialized gaming systems. Help us bring fun and distraction to the bedside for hospitalized children! 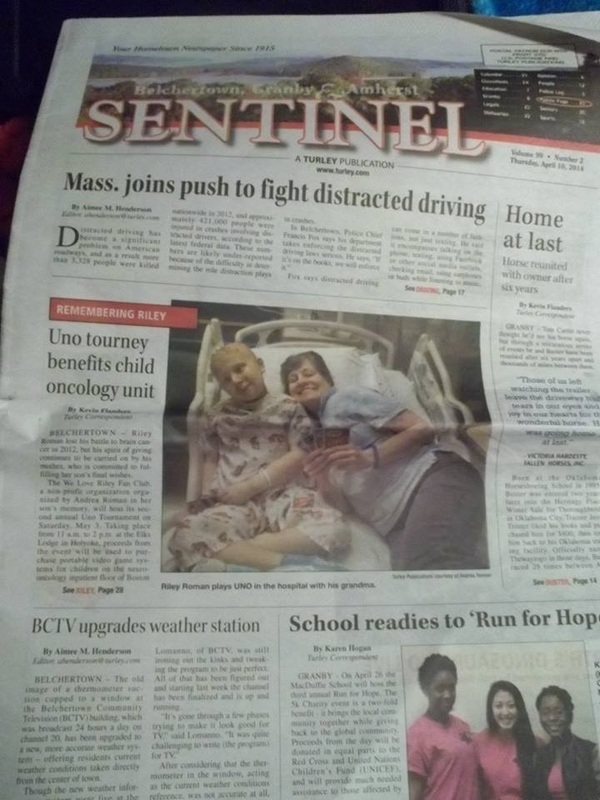 Every year we donate Starlight Fun Center Mobile Entertainment Units to children's hospitals in Massachusetts. 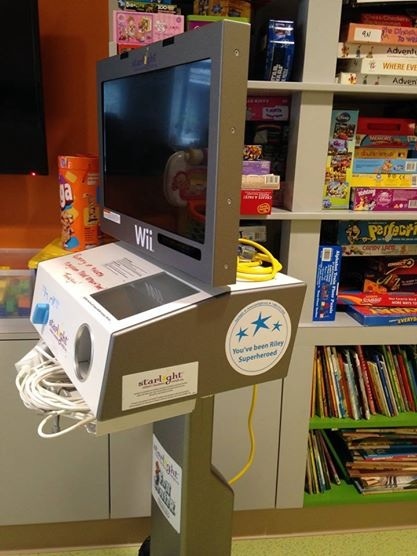 These awesome machines (designed by the Starlight Children's Foundation and Nintendo Corporation) are TV monitors on wheels equipped with built-in Wii machines and DVD players to provide accessibility in the hospital setting. 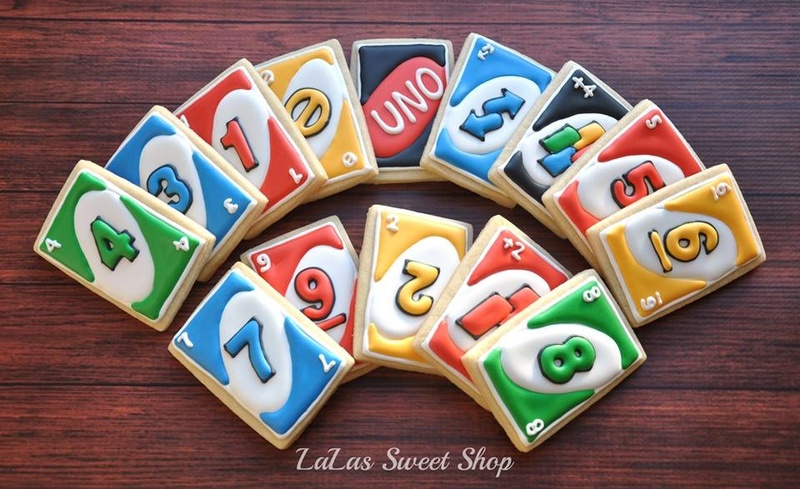 We hereby challenge you to a game of UNO this May for a great cause! MANY thanks to Country Hyundai of Northampton for supporting Riley's UNO Tournament and being this year's DRAW 4 Business Sponsor! CHECK OUT OUR PICTURES FROM THIS YEAR'S EVENT HERE!!!!!! 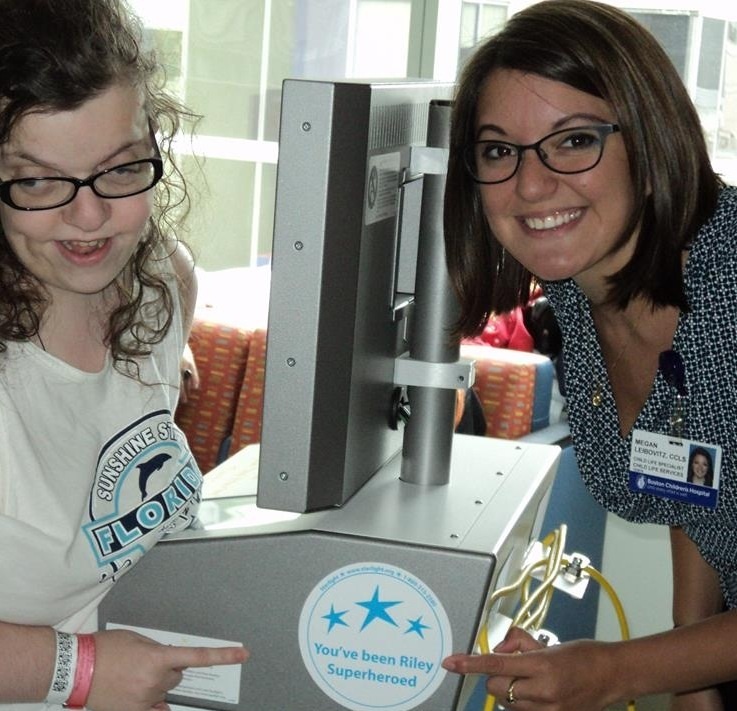 Listen to Riley's Mom on Kix 100.9 fM ! !